/ What Is Islamic Home Loan? How Does It Work? Thinking about buying a property? Before taking up a housing loan to finance your dream home, it is extremely important to know which type of housing loan is right for you. With a quick search on bank websites, you will get to know there are many type of property loans in Malaysia, such as Loan with Fixed Interest, Loan with Floating Rate, Overdrafts, Combination of Loans and Overdraft and Islamic Home Loan. In today, we will discuss one of the type of housing loan in Malaysia which is Islamic Home Loan. What is it and how does it work? 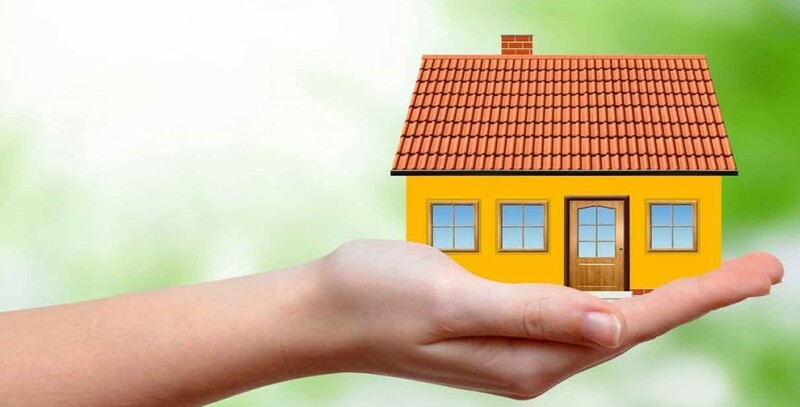 Continue read on to find out more about Islamic Home Loan and its benefits. What Is Islamic Home Loan? The major difference between a conventional housing loan and Islamic Home Loan is that an Islamic Home Loan must be Shariah compliant. Which means that the loan must be avoids interest-based transactions (riba) or any other financial practices that are not allow in Islamic teachings. Due to that reasons, Islamic Home Loan does not contains any interest charges. 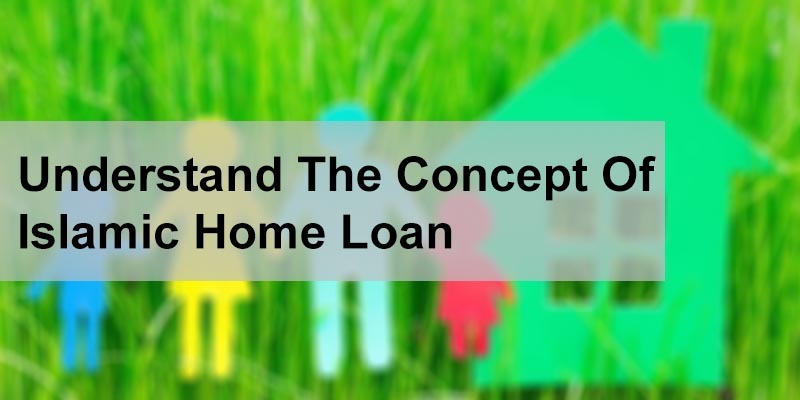 Besides, there are 2 common options of Islamic Home Loan in Malaysia, which are Bai Bithamin Ajil (BBA), Musyarakah Mutanaqisah (MM) and Murabahah (buy and sell). Cost plus profit mark up, can be paid over a deferred period of time. For housing loans, it means that the bank first buys the property at current market price and sells it to you at an agreed price (which includes the principal amount + profit), and you can be paid over X number of years. Generally known as Diminishing Musyarakah (DM). This concept means you and the bank join in a partnership to buying the property. The bank buy the property and leases the property back to you at an agreed rental price which includes profit component of the bank. Progressively lower its shareholding over time and you will own the property in the end. For instance, start with 90-10 ownership, after 10 years it become 60-40 ownership. Cost plus profit mark up. This concept is usually used to describe facilities with financing tenures less than 12 months and paid in a lump sum. Sometimes, it used to describe BBA Islamic home financing products as well. (a) If the borrowers who opt for Islamic Home Loan, late settlement of loans can incur lower charges than conventional home loans. This is because there is no concept of compounding interest calculation exist in Islamic Home Loan. (c) There will be a 20% stamp duty discount for Islamic Home Loan Agreements. (d) If the borrowers refinancing their home loan from conventional to Islamic packages, there will be a 100% stamp duty exemption on the existing refinance loan balance. But do note that, this is not applicable to any amount over and above the specific refinance home loan balance. Do consult the bank for relevant information before doing so. Last but not least, any Malaysian can apply Islamic Home Loan to finance their dream home. However, if your occupation is not considered as “halal”, there could much more difficult in applying this type of housing loan. How Much Loans Should You Take When Buying A Property? Do I Really Need A Mortgage Life Insurance?